Please add any other tips below in the comments section or email us with any! 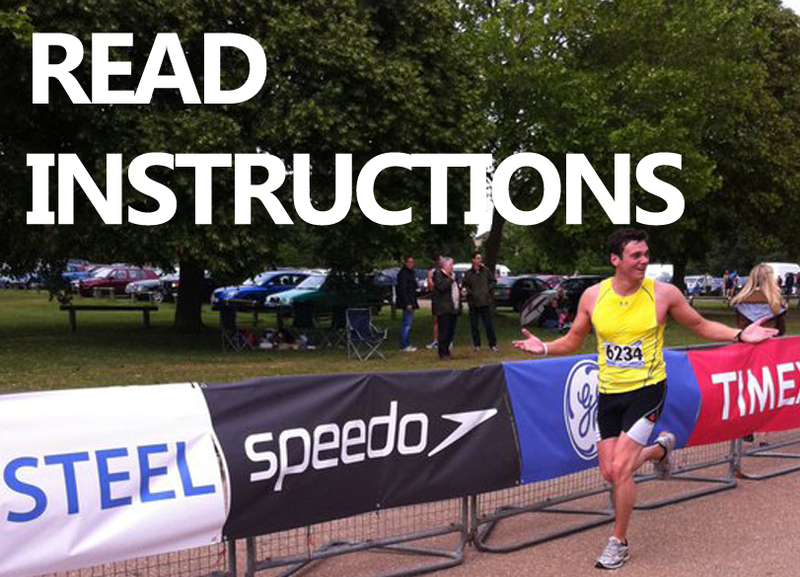 Every triathlon is different and the can be confusing. Many a race has ended in embarrassment when people too few or too many (it happens!) laps on the run or bike. Read the race information and then read them again. Most racers have different distances and you’ll need to know the layout of your particular distance. Bike courses can also have a lot of laps so it could be a good idea to put strips of tape on your handle bars and discard as you go. Research the race as much as you can. Is it hilly? If it is then, do lots of hill sprints in training. Is it going to be choppy on the water? If so try to train in the sea or go the extra bit in the pool to make up for it. Is the run on tarmac, cobbles, sand, gravel? Find out and get your knees and feet used to it! There are forums you can go on to read up on particular races if you want to join up etc. For American races and Ironman events this site is good. 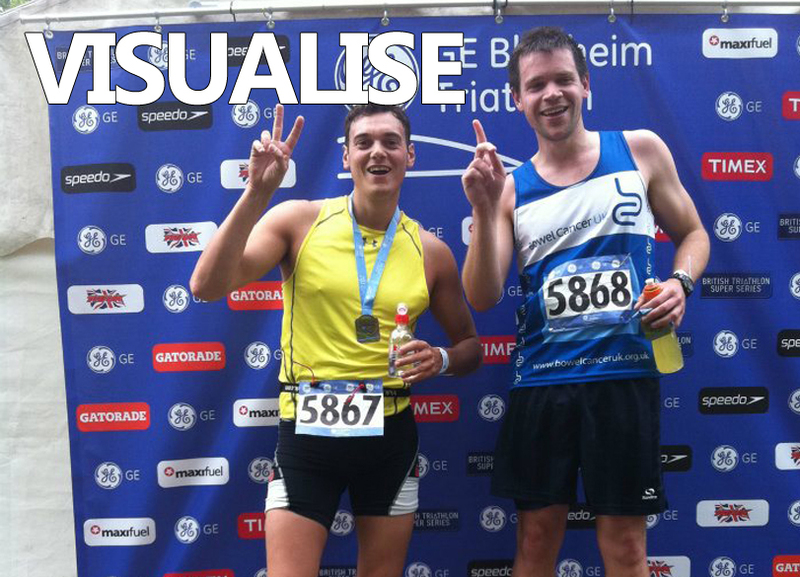 For UK races you’re in the right place – Tri Review! 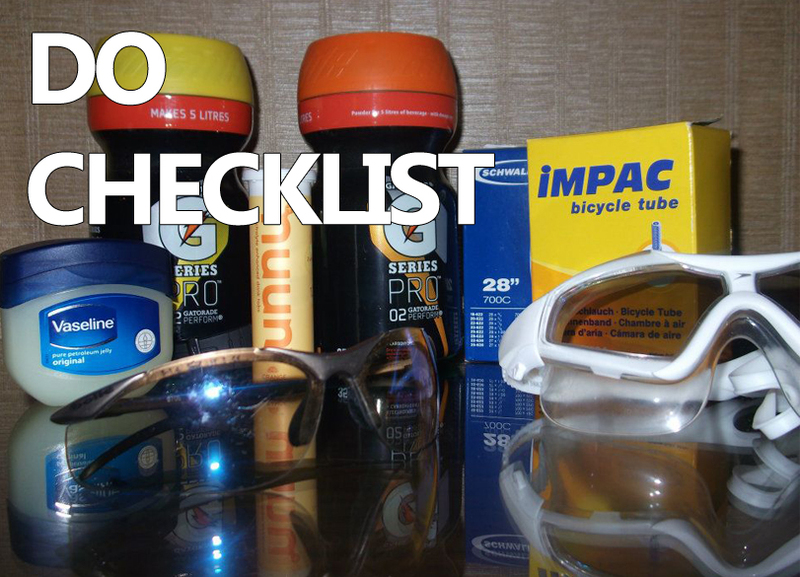 There’s a lot of stuff to remember for a triathlon. Bike, Wetsuit, goggles, shorts (!) etc. Best thing to do is to line everything up the night before when you’re packing your kit bag and make sure you have everything you need. It’s worth putting your bits and bobs in a waterproof bag or plastic box with a lid as you don’t want to come back to transition and find all your gear has been rained on. Confidence on the day will come from knowing you’ve got all the bits you need. Plus you can buy most things from the stands at the races but they’ll charge you a lot more than the shops! TOP forgotten item – race number belt! For the few days leading up to the race it’s definitely worth ‘carbo-loading’. This means eating a lot more than you would normally of the foods you are used to that are high in carbs. Lots of pasta, rice and dense breads like bagels. 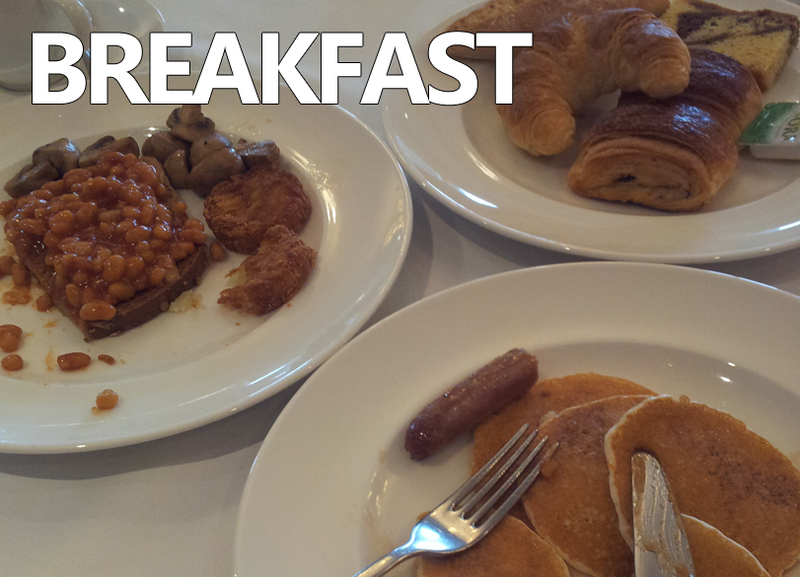 It will give you more energy on the day and help to build your appetite for the early morning feast pre-race. Make sure you have a big breakfast of simple foods that you’re used to. Nothing out of the ordinary that could mess your stomach up. It’s best to eat at least 2 hours before start time and have a banana about 30 mins before to give you he extra boost. If you use nutrition on the morning or during the race make sure it’s the brand and flavour you’ve used during training. 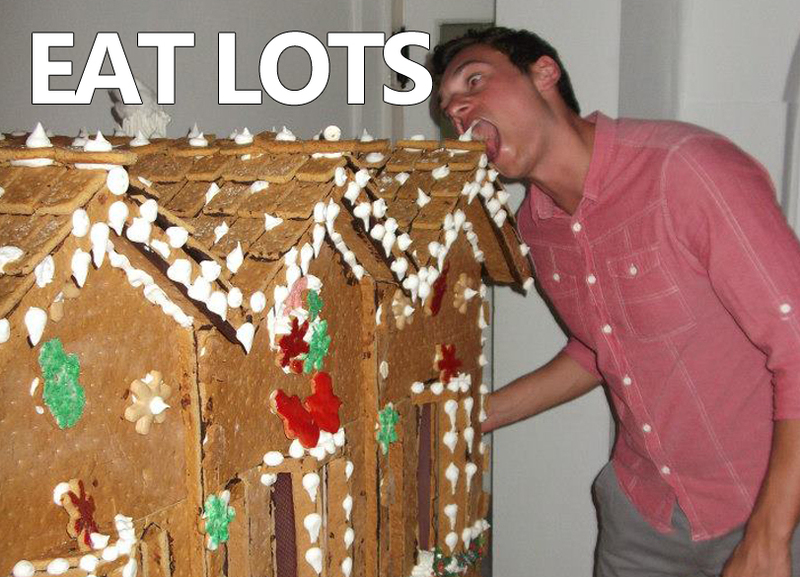 Races can be ruined with weird nutrition that makes you need lots of toilet stops! Rushing around trying to find your racking place and get yourself set isn’t much fun. If it’s a big event and you miss your start time you can usually get onto another but if it’s a small event and you miss the starting pistol, you’ve had it. There are lots of things to do on the day so it’s best to get there at least 1.5 hours before you start. 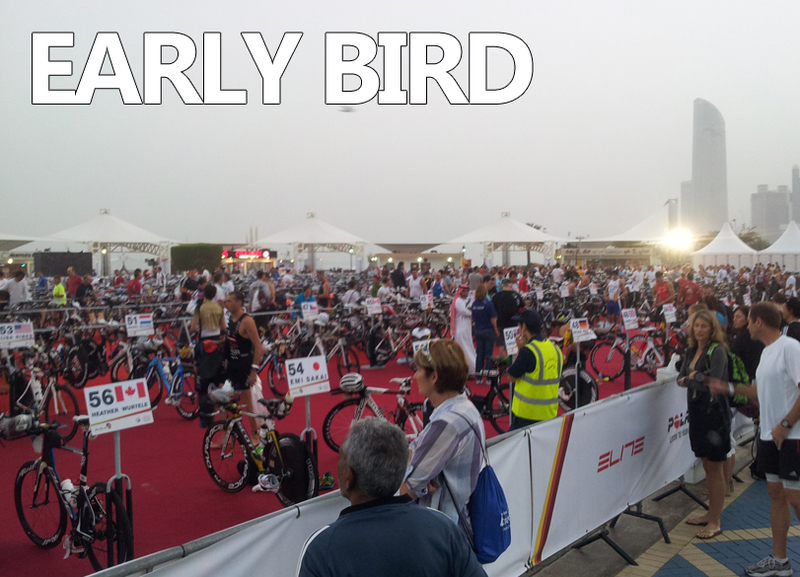 Stuff to do when you get there – registration (where you sign in and get your timing chips, race numbers etc), rack up (where you check your bike and things into the transition area) and walk to the swim start. If you’ve got time you can chill out and enjoy the pre-race expo too. Walking from transition area to the swim start never loses it’s excitement. Unless you’re surname’s Brownlee you’ll be nervous, fidgety and a little bit scared about what will inevitably be a tough start to a tough couple of hours of racing. 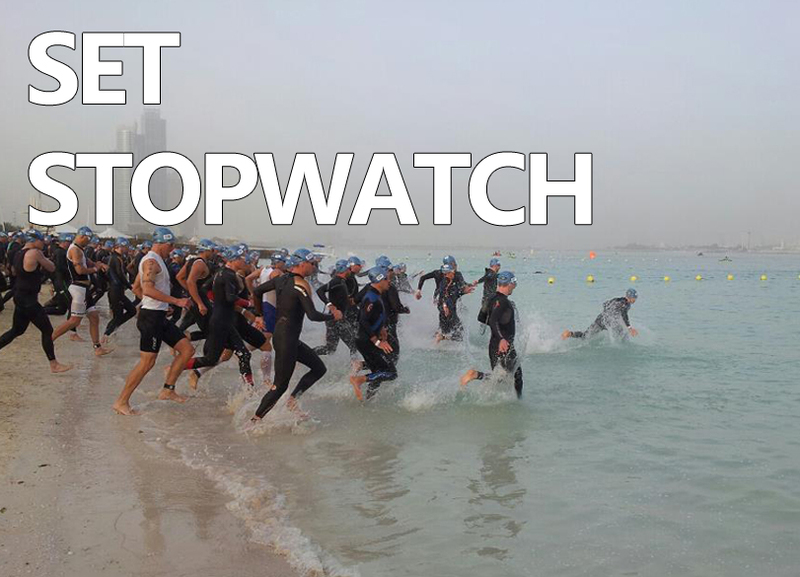 Our advice would be NOT to get to the swim start too early. The longer you’re stood around on the beach/ bank the more the nerves will get hold of you. 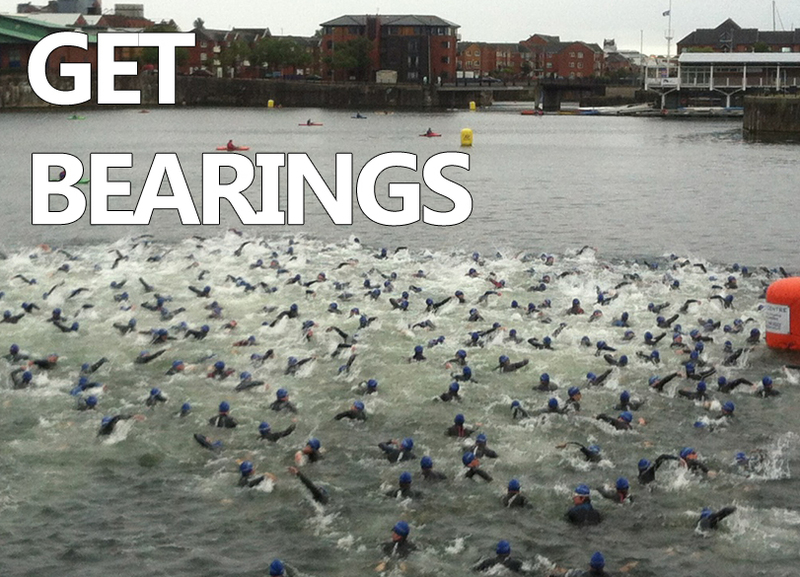 Ideally you’ll walk straight from transition into the water and just go for it. Get yourself swim ready once you’re there by securing your swim cap in place, pulling your wetsuit up as high as it’ll go so you’ve got slack around your arms and shoulders and, if it’s allowed, take a plunge to test the water and get yourself used to the temperature. Hopefully, if you followed step 1 (?!) you’ll know how the course looks on paper. But now you’re in the water – do you know exactly where you’re going? 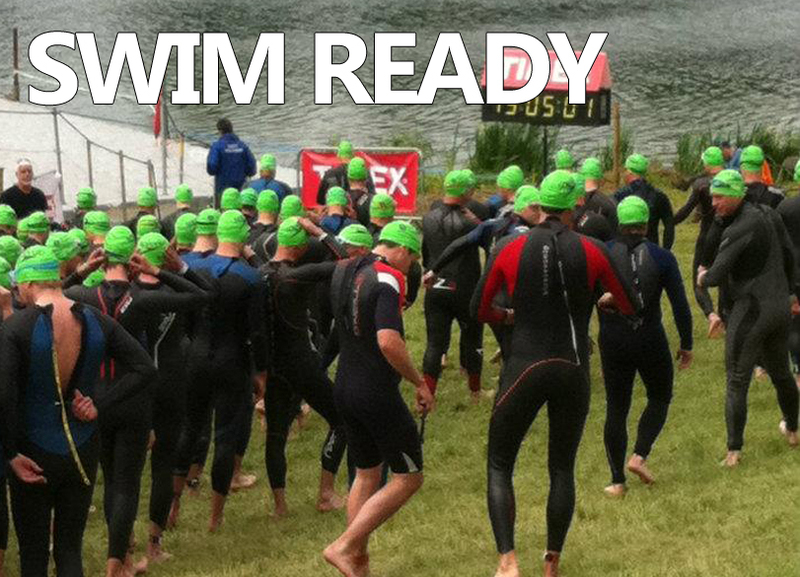 Most race swims will be enclosed in one area and you’ll be able to see all the buoys. If they’re far away in the distance it’s good to find a landmark that will help you stay in a straight line with a quick glance up. Is there a pier near the marker? Is there a building next to it? It’s really important to try and stay on course once the race starts as you can waste a lot of energy zip-zagging about so get your bearings. Visualise the end result. Whether that’s a full chicken with medium piri piri sauce and chips at Nandos, or a cold pint of beer – put that in your head when it starts to hurt out there. If you think ahead to the next corner or stretch or finish line that’ll help you plan your next move. And in the end it’s all about enjoying it and if you’re not then you might as well spend your weekends going to the garden centre instead! Hope those tips help! Let us know below if you agree/ disagree!